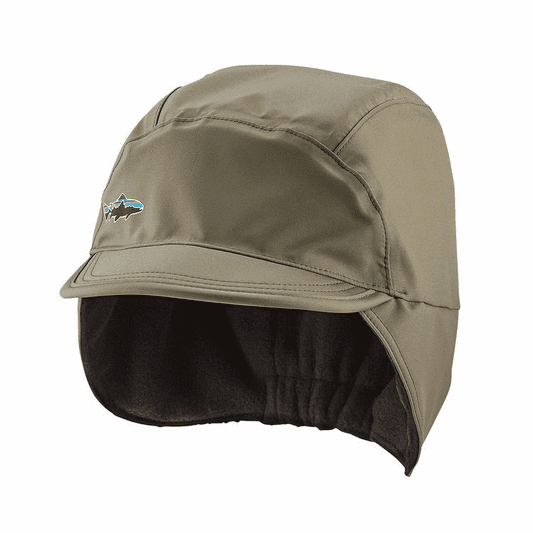 The Patagonia Water Resistant Shelled Synchilla Cap is an awesome winter fishing lid. 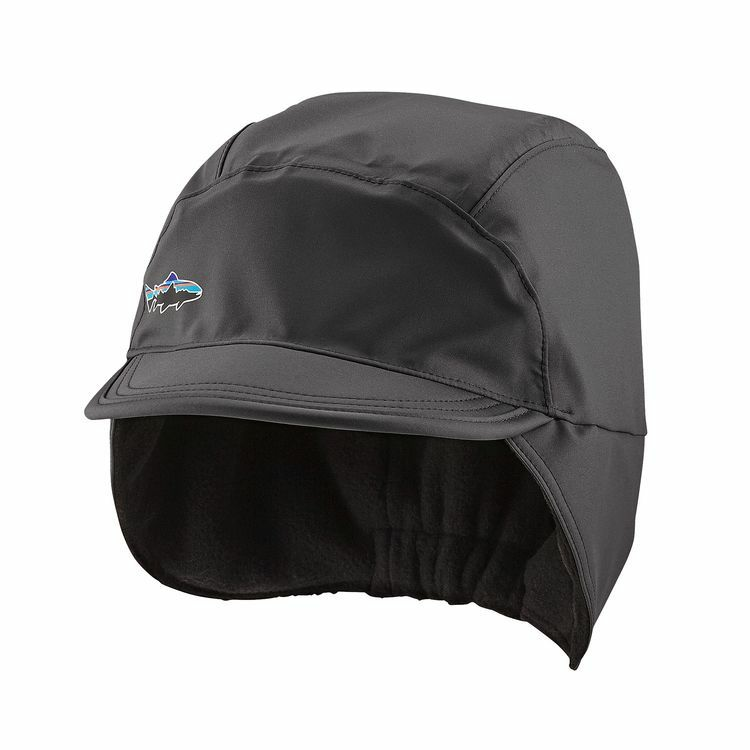 The wind resistant and largely water proof breathable Synchilla Cap is designed to keep you warm and dry. Sizing (head circumference): S/M:21.75"-22.75" L/XL: 22.75"-24"